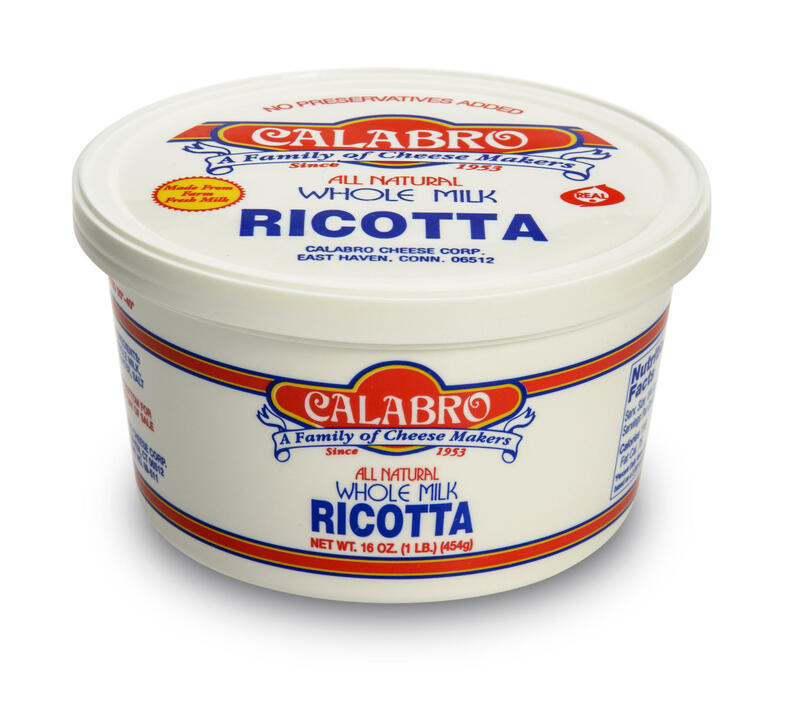 Whole Milk Ricotta chosen as Delish Best Grocery Item! The 2018 American Cheese Society Competition was held this past weekend in Pittsburgh, PA. Almost two thousand cheese and cultured dairy products were submitted from 259 companies across 35 U.S. states, 5 Canadian provinces, Mexico, Colombia, and Brazil—showing off the breadth of our industry’s innovation. This year’s competition once again featured the very best cheeses and cheesemakers in the Americas,” said ACS Executive Director Nora Weiser. “This diversity of cheeses displays the skill and passion of American cheesemakers." The Best Ricotta in the World! 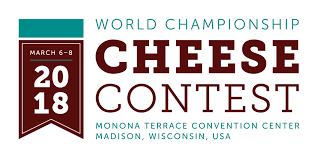 After entering it’s 64th year producing world class Italian Cheeses, Calabro Cheese Corporation is proud to announce that we have been honored with the top awards in two categories at the 2018 World Championship Cheese Contest that took place in Madison, WI. The contest featured 3,402 entries from 26 countries making this the largest World competition in the United States. Award-Winning Italian Cheese, Generations in the Making. The Beat visits East Haven's Calabro Cheese for a tasty lesson in cheese making and a family's history of the craft. 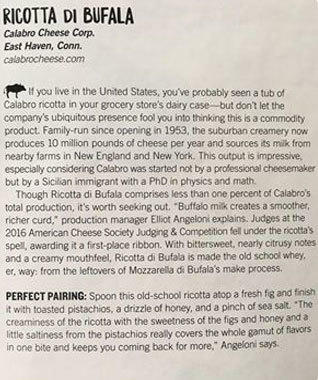 Calabro Cheese Featured in Culture Magazine's "Best Cheeses of 2016"
Calabro Cheese was featured in the 2016 Best Cheeses issue of Culture: The World on Cheese Magazine! 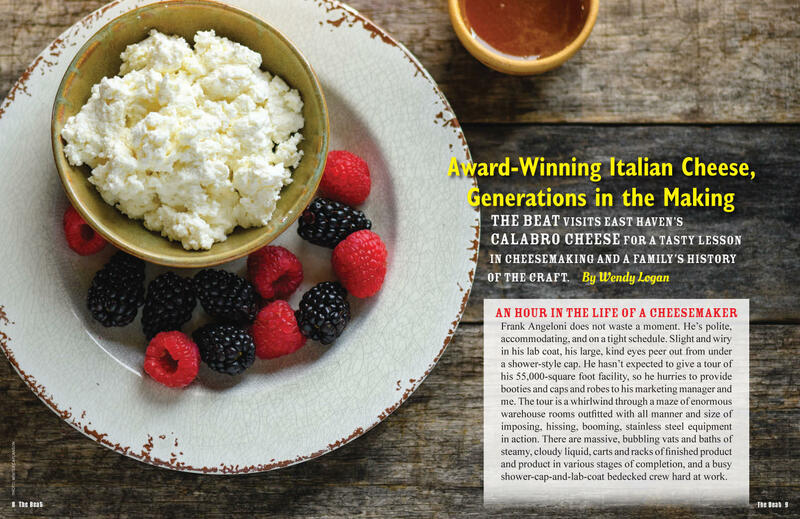 We are honored to have our Ricotta di Bufala be chosen as one of their top 75 best cheeses of the year. Culture did an amazing job covering not only one of our newest and award winning products, but also the history and essence of Calabro as a whole. Culture, is a magazine devoted to delivering the most innovative and eye-opening stories about the world’s vast array of cheeses and cheesemakers! Check them out at https://culturecheesemag.com and see our article below! What makes those famous cannoli's so good? On August 24, 2016, Calabro Cheese took home two awards at the sixth annual Big E New England Regional Cheese Competition. Calabro’s famous Hand Dipped Ricotta took a gold medal in the soft cheese category and our Caciocavallo took a silver medal in the Italian Style Cheeses. 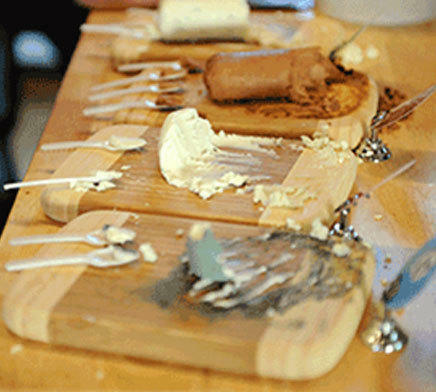 Since 2010 the Big E has been recognizing New England cheese makers, the competition show cases a variety of different classes of cheese and are judged by seasoned professionals of the industry. All medal winning cheeses remain on display in the Wine and Cheese Barn for the remainder of the Big E. Keep an eye out for us next year at the Big E!